Breaking News: Buhari absent at FEC meeting for the third time – Royal Times of Nigeria. 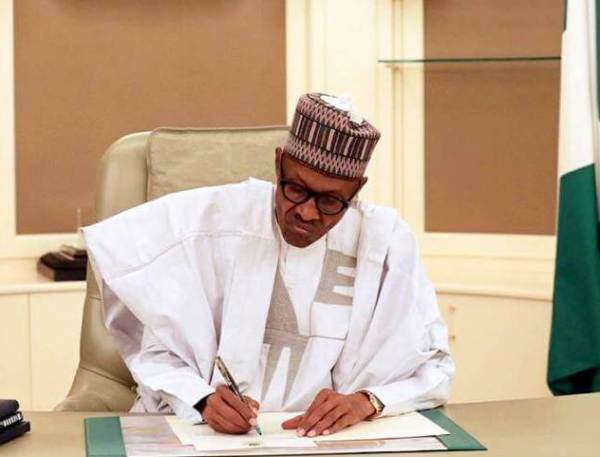 President Muhammadu Buhari has missed the weekly Federal Executive Council (FEC) meeting for the third time in a row. Vice President Yemi Osinbajo is currently presiding over the meeting.